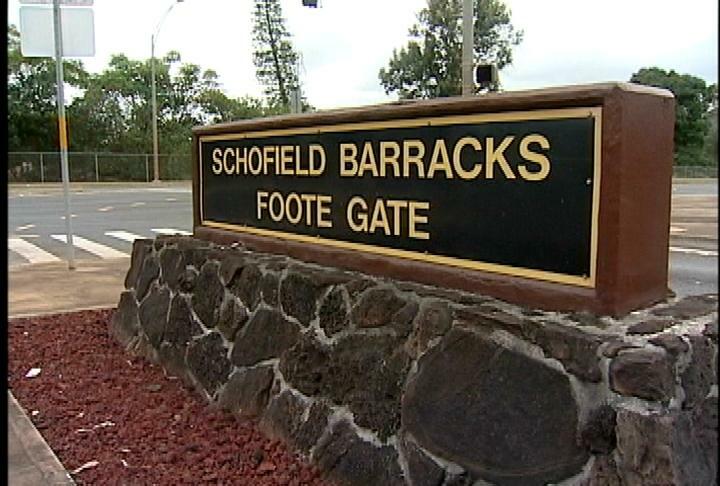 Schofield Barracks - Nestled at the foot of the Waianae mountain range in central Oahu is Schofield Barracks and Wheeler Army Airfield. The installation is located a few miles from the towns of Wahiawa and Mililani. Fort Shafter - Situated among stately plantation-style homes and royal palm trees in south Oahu is Fort Shafter, the oldest Army post in Hawaii. The post is located in the town of Kalihi. We have 112 miles of breathtaking pristine coastline, lush rainforest and an array of activities to explore our history as a cultural melting pot. Hawaii's cost of living is among the highest in the nation. The major source of our high cost of living can be attributed to our raising cost of housing. The 25th Infantry division traces its lineage to the Hawaiian Division, which defended Hawaii since 1921. On 7 December 1941, the 25th Infantry Division received its debut of fire when Japanese forces attacked military facilities on the island of Oahu. The division without delay deployed to southern and eastern coasts of the island, ready to defend against a possible Japanese invasion. The division was made famous after relieving the Marines at Guadalcanal in 1942. Due to their superior performance during this operation the 25th Infantry Division earned its nickname: "Tropic Lightning". The 25th Infantry Division prepares for deployment to a theater of operations to perform combat operations as part of a corps counterattack. On order, conducts theater-wide deployment within 54hours of notification to perform combat operations in support of USCINCPAC theater strategy. 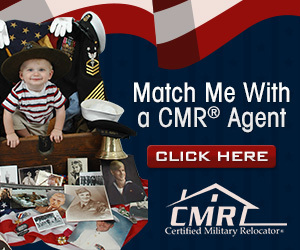 No listings found for Fort Shafter.